FREEBIE ROUNDUP #6 -TIME SENSITIVE! I hope you all had a wonderful weekend and ready for a new awesome freebie roundup!! 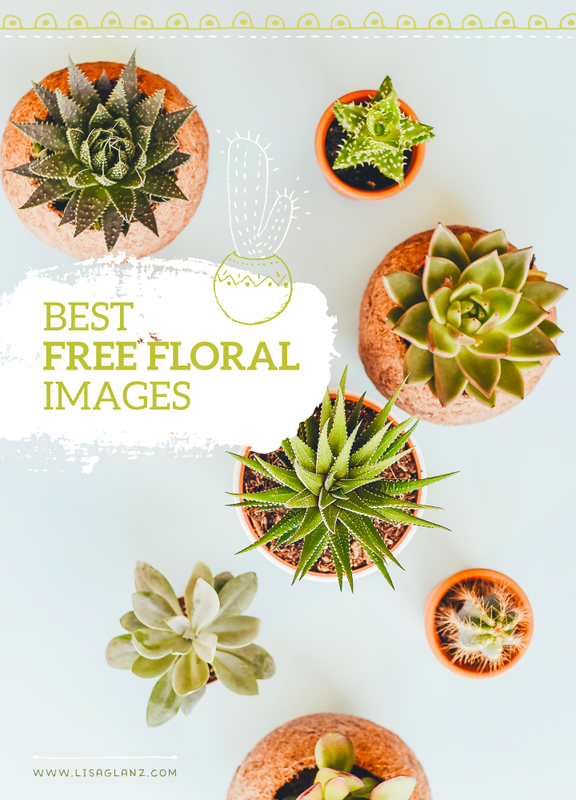 I downloaded my 14 free high-quality images a while back and since I loved them SO much I didn’t want you to miss out while the offer is still going on! The images below are just a few of my favorites – there are literally hundreds of thousands of images available! It’s definitely one of my most favorite stock image sites out there… I hope you enjoy it as much I have!! 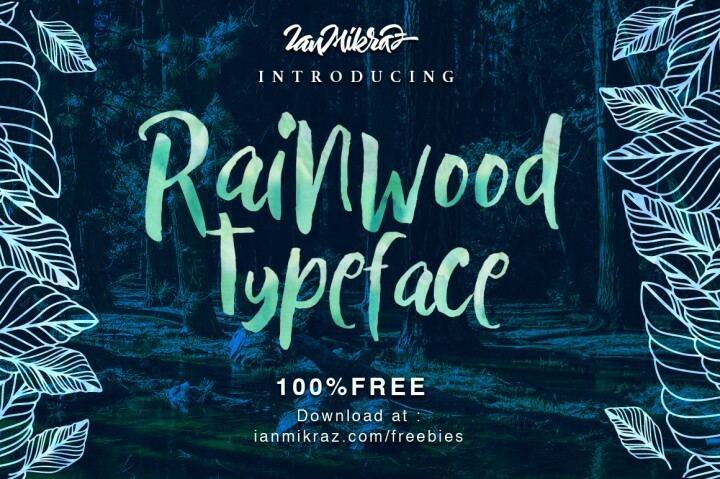 •Up next is the Free Rainwood Typeface – So tropical and fresh! •A Free Floral collection shared by Lisa Glanz was a most pleasant surprise this week for me!! 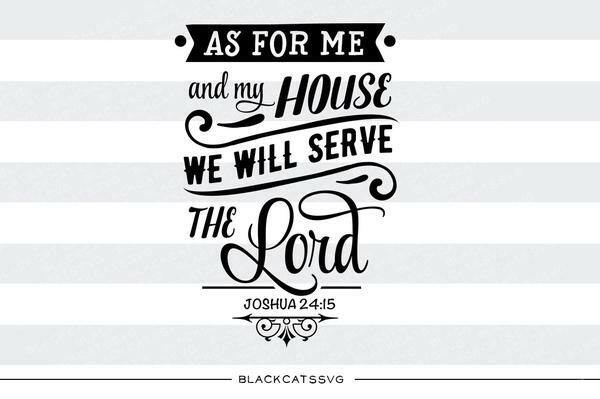 Thank you for sharing this great resource, Lisa! 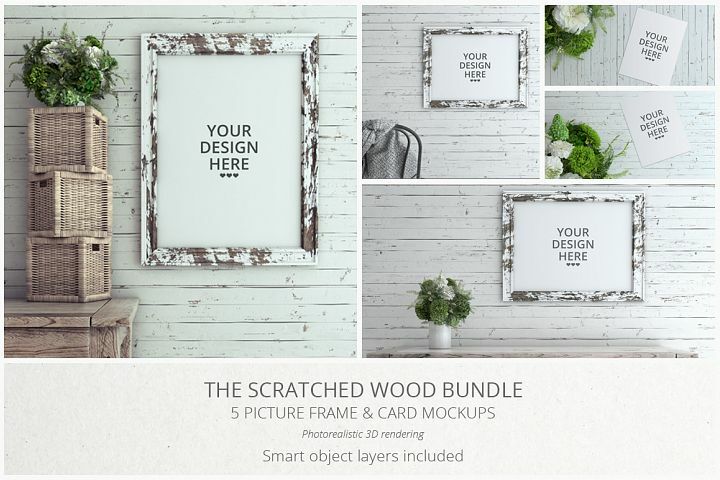 • And how about some Awesome Farmhouse Mockups?! 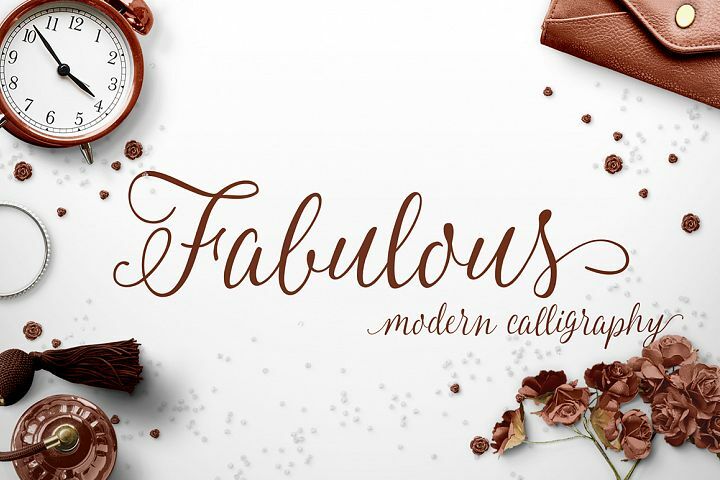 •DO NOT Miss This “Fabulous” free font – It will expire in 2 days!! • Free Peenu Typeface – Crafted with Love! 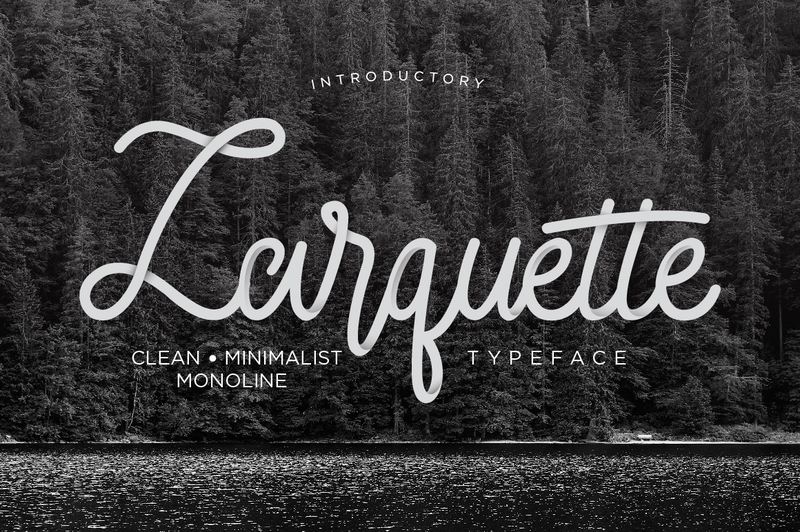 • Larquette Free Font- clean and easy to read. 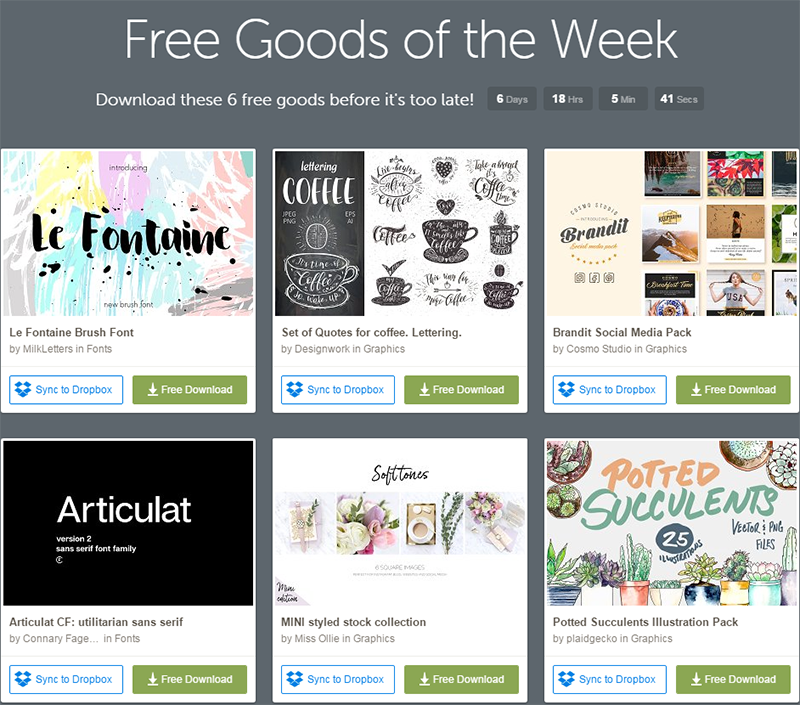 • CM free goods of the week- Time Sensative! 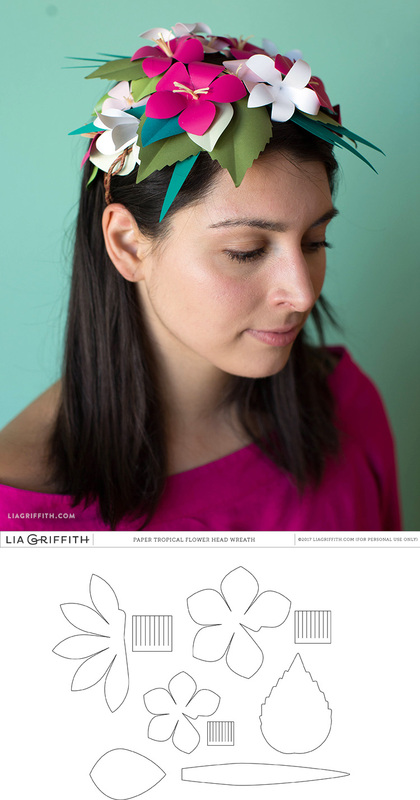 • Free Tropical Flower Head Wreath Template – Waht a fun weekend project!! 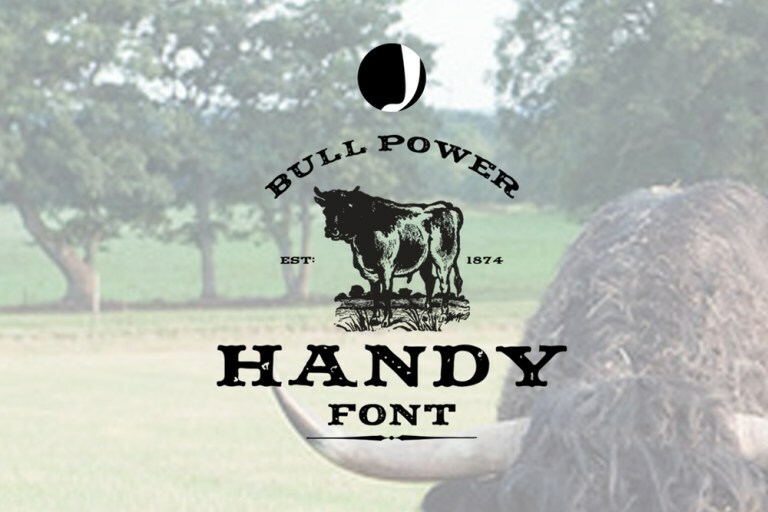 • THe Free Miller Font Duoo is Just awesome..what else can I say! 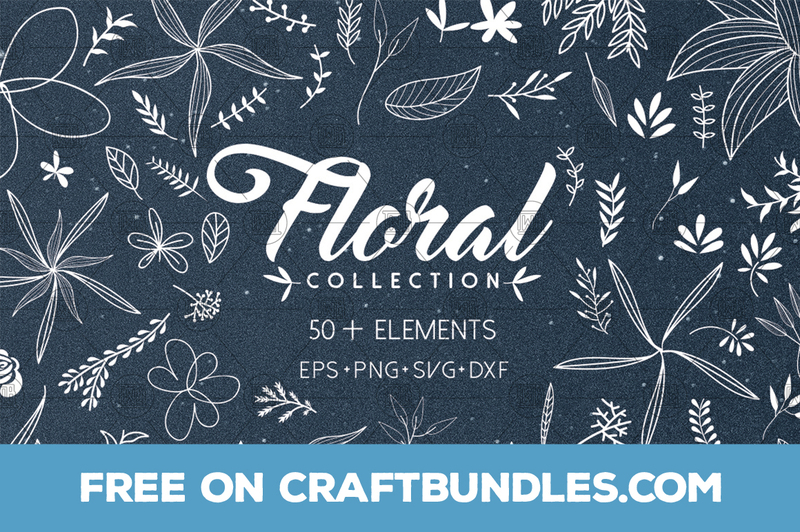 • Free Floral Collection – 50+ Elements -lovely! 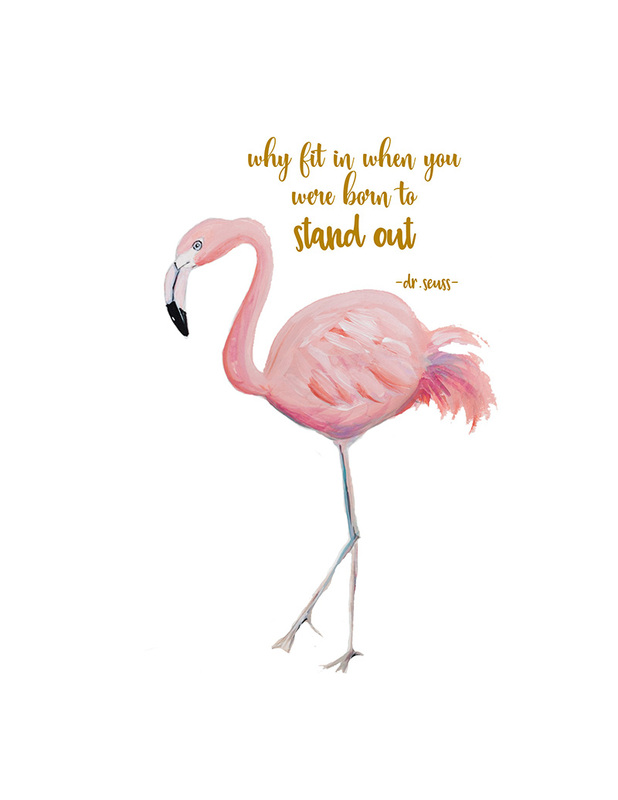 • Grab your Free Pretty Flamingo Print!! Click Here For Origitnal! • Free Summer Time Doodle Icons! Hope you all liked this week’s freebie round up! Wherefore comfort yourselves together, and edify one another, even as also ye do. « Free Brush Font: Wild Creatures! Thank you for always providing us with such wonderful elements!! It is so a free trial. All I did is cancel it before I got charged and I got all the images for free. You’re welcome Su! Always SO Sweet!! This is just lovely, thanks a lot! I’ve been trying to download the Fabulous font but it keeps showing the Recipe font. Am I doing something wrong? that font was last weeks font.. it was time sensitive — it even says right next to it.. will expire in two days… that post was posted on June 5ht.